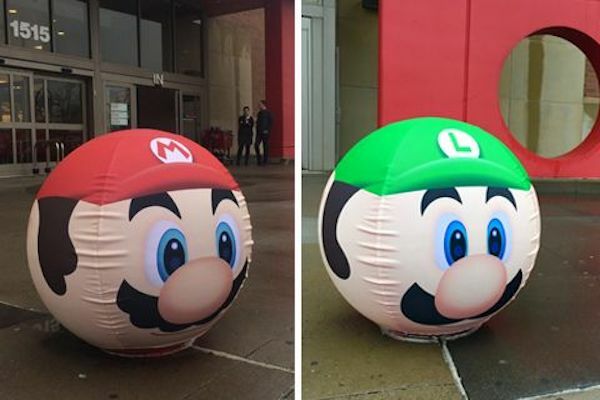 Target is going crazy for Nintendo. 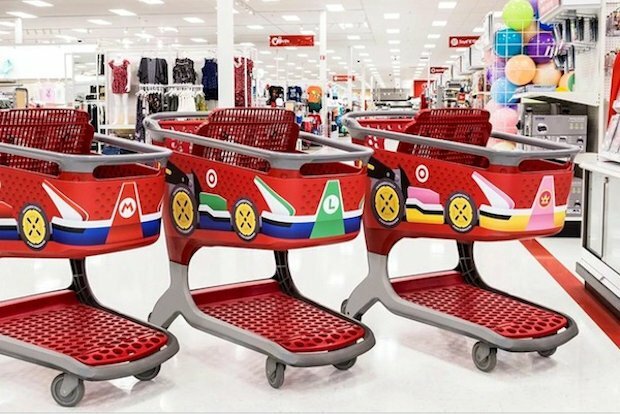 The company has started giving more than 650 stores across the country a Mario Kart-themed makeover. This is all to promote the launch of Mario Kart 8 Deluxe for Nintendo Switch on April 28th. This theme will include things like Mario-themed bollards outside the store, a countdown timer sound when you cross the start line at the entrance, and shopping carts decorated to look like karts. Better stock upon shells and banana peels so you can climb in that cart and wage war inside of a Target near you. Not sure they would appreciate that, but give me a Mario Kart themed cart and that’s what’s gonna happen.